In the constant effort to maintain, operate and improve Fresno Flats Historic Village and Park, and its Historical Research Library, Sierra Historic Sites Association relies largely on memberships and voluntary donations. We cordially invite you to join SHSA. Members are entitled to free guided tours of the museum complex and discounts at the Museum Shop. We will keep you abreast of special events and activities through our online newsletter. As members you will be contributing to our efforts to preserve the heritage of the foothills and mountains of the Sierra Nevada for this and future generations. 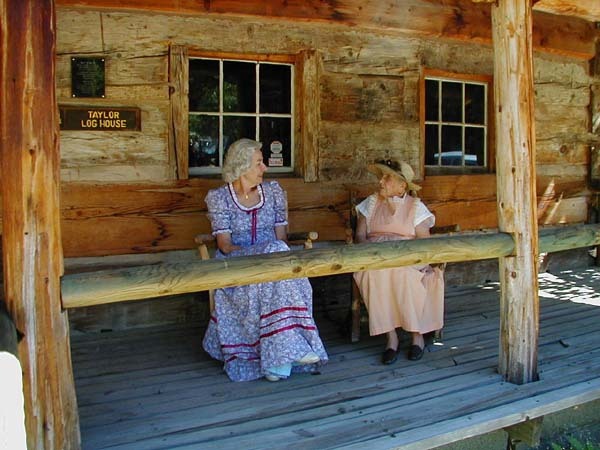 Sierra Historic Sites Association is a non-profit, 501c3 educational association and membership dues and other donations are tax deductible.